Explore nature as a wild animal and raise a family in the wilderness in online animal sim WildCraft, a new RPG adventure set in a huge 3D landscape by Turbo Rocket Games! 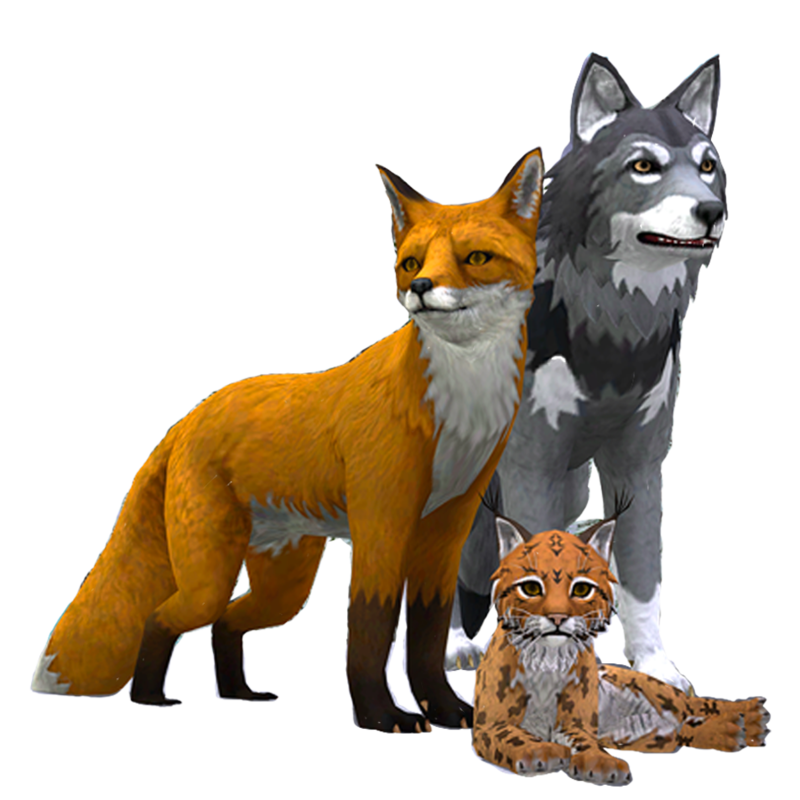 - Animal simulator: Customize each family member by name, gender, fur color, bark, eyes, body size, and more! - Raise a family: Have up to six cubs per family and continue your legacy. - Animal simulator lets you leave your current family to start a new one. - Explore the world and travel to unique locations. 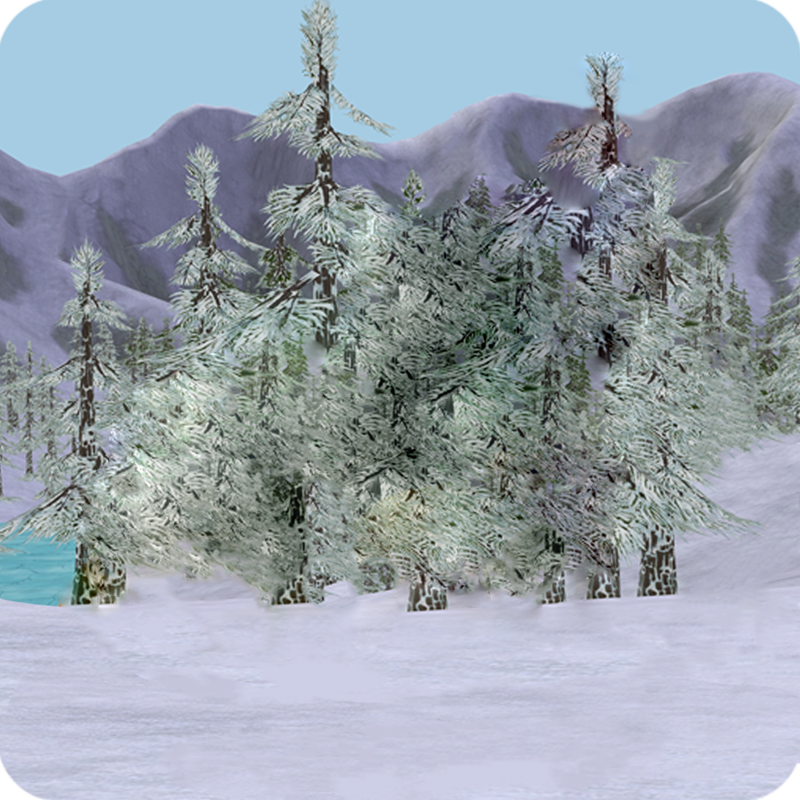 - Adventure the wild and survive the elements in summer, winter, spring and fall. - Battle dangerous enemies as a wild animal and protect your family. - Unlock fighting achievements after defeating specific enemies. - Battle enemies with friends to effectively protect your family.